My guess is that not enough of you have seen all three Indiana Jones movies, and almost none of you have seen Adventures in Babysitting. As a result, your enjoyment of Stranger Things is short of full potential. 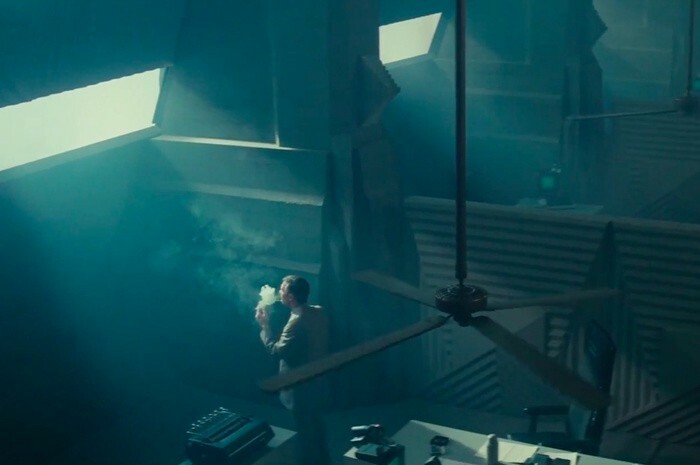 Impressively skillful of The Duffer Brothers is when they manage to reference not just a film, but a thematic or artistic element from 80s cinema in general. Eleven’s trip through a depraved Chicago brimming with garbage can fires and punk-rock street villains had the exact same modern crime noir feel — one that locates crime’s repulsiveness without losing the shadowy aura of intrigue — of: Blade Runner, The Warriors, The Terminator, RoboCop, The Running Man, Escape From New York, and so many more. Having seen every one of these, I was experiencing an Eleven-style flashback montage during the entire episode. Instead of tragic run-ins with “Papa” though, I relived a sort of slide projector rotation of great movies. An even more epileptic moment happened for me during the brilliant tracking shot at Tina’s Halloween Bash. 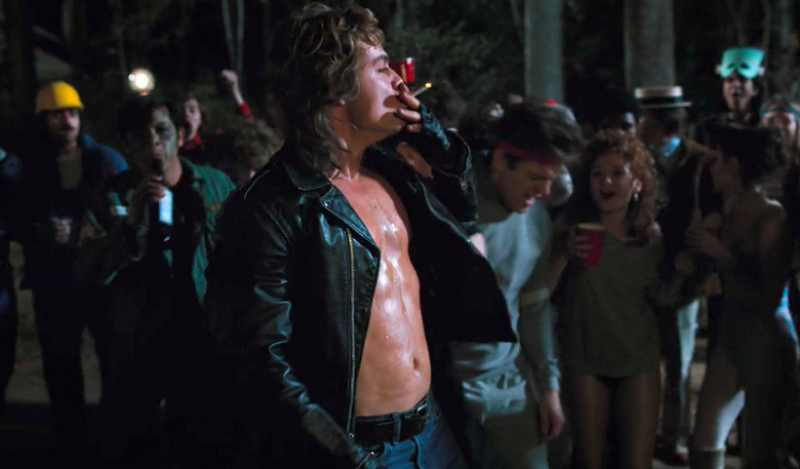 Without the relief of a camera change all the way from Billy’s record-breaking keg stand to Nancy’s #SendIt moment at the punch bowl, I was visually assaulted by reminiscences of epic parties from Risky Business, Weird Science, etc, for about :30 nonstop seconds. 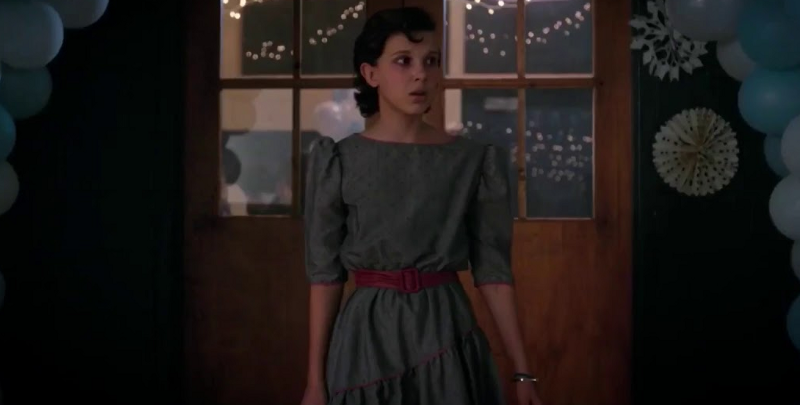 Stranger Things even makes use of a classic 80s meaning orientation trope — the school dance. If you have made your way through John Hughes’ oeuvre you will know that the school dance is the end-all, be-all. 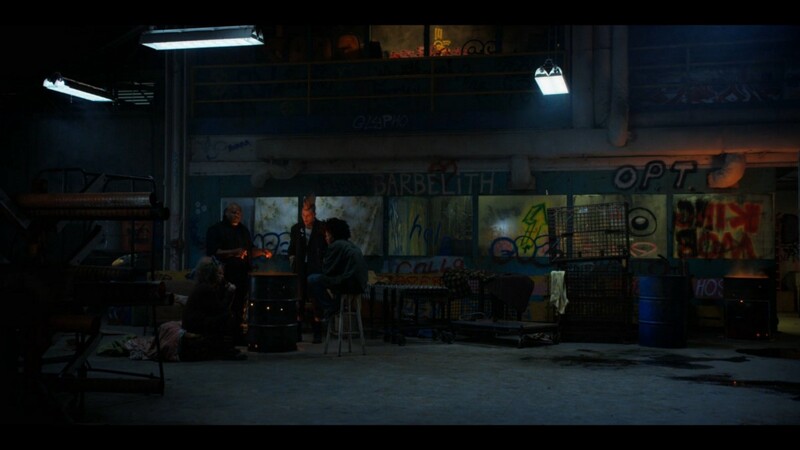 Making this the last scene of the season was not a way to conveniently bring all the characters together, but a way to let an informed viewer know that this is the most important thing. 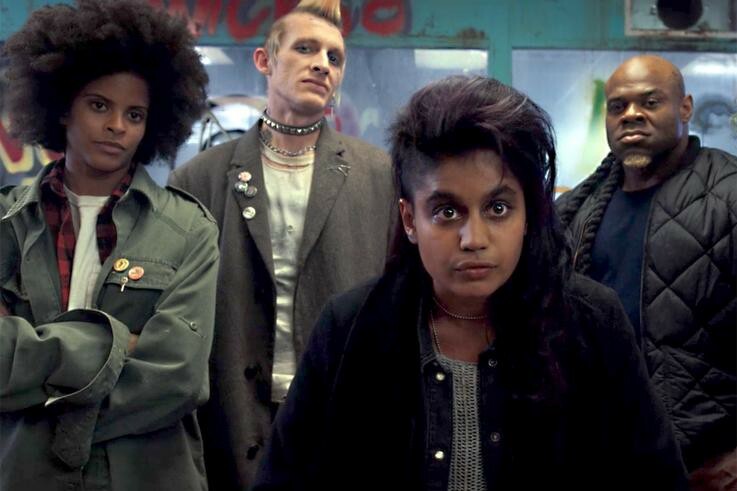 Mike, Will, Eleven (not calling her Jane), and the rest of the squad confronted monsters, death, the American government (and the Hawkins High keg-stand record-holder) — but they’re still kids. What matters most for them is what’s front and center at the dance — friendship, love, and with those, growing without too much pain. 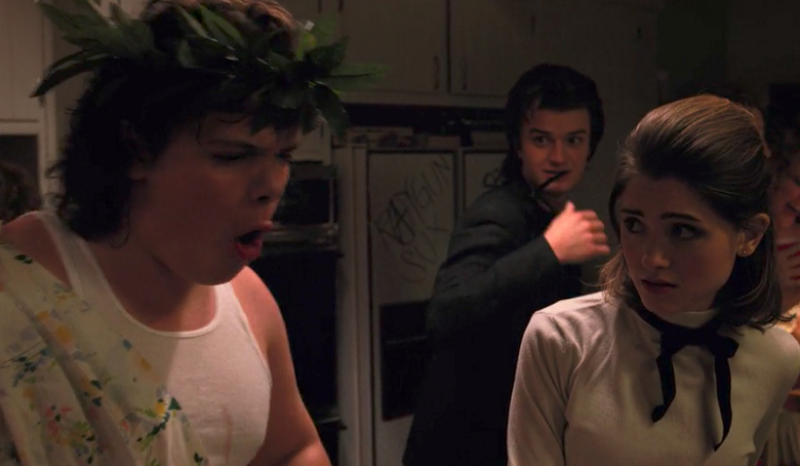 Stranger Things is rare in that it has something for almost everyone, but only a movie nerd will appreciate it as the incredible Where’s Waldo of sprawling 80s references, nods, and inspiration revelations that it is. Full content experience from Pretty Cool Joe is not a rickroll!